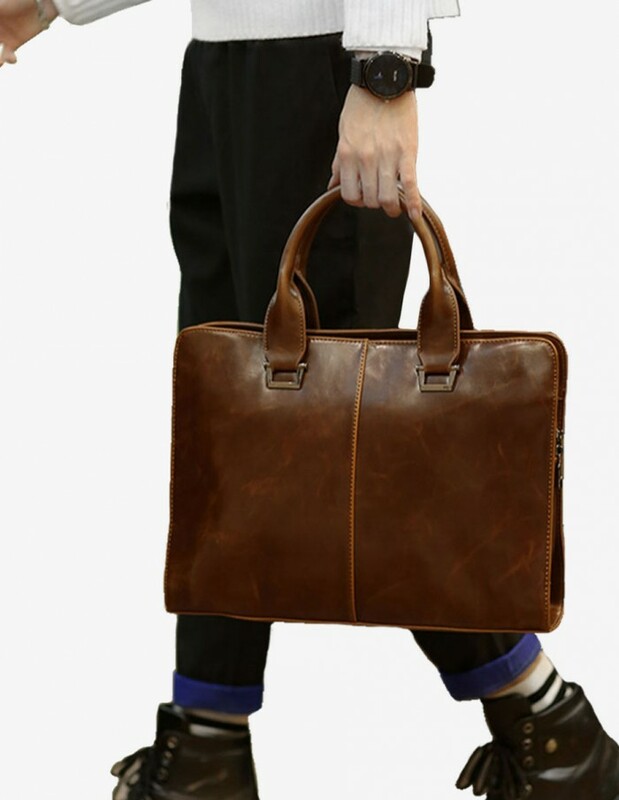 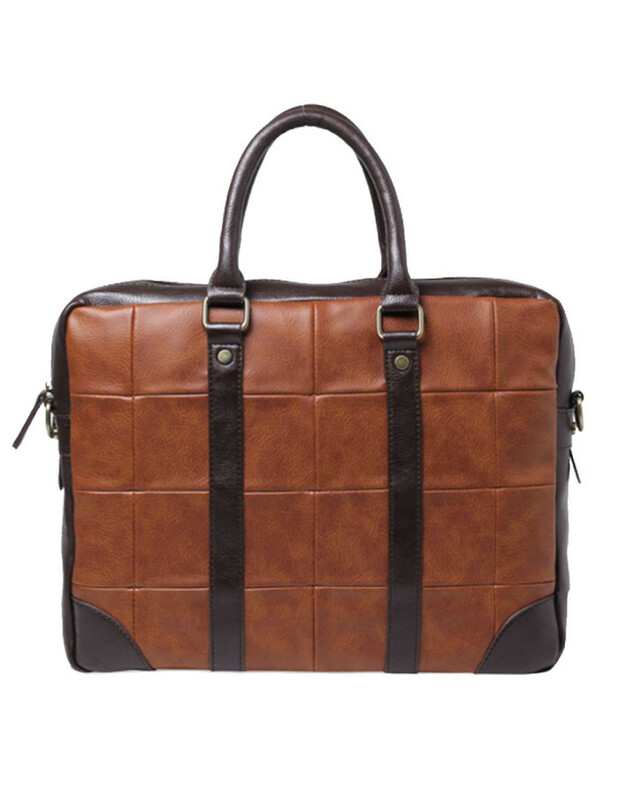 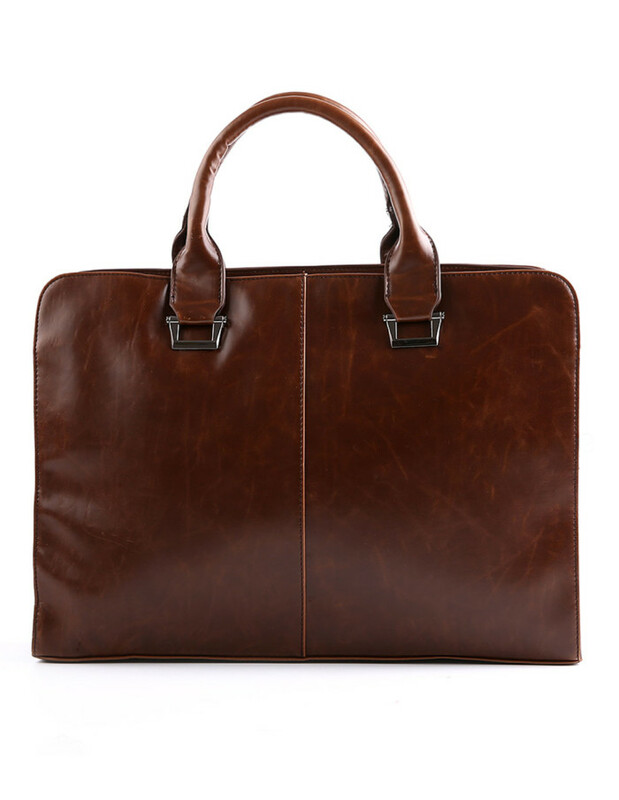 We humbly present our modern interpretation the vegan briefcase. 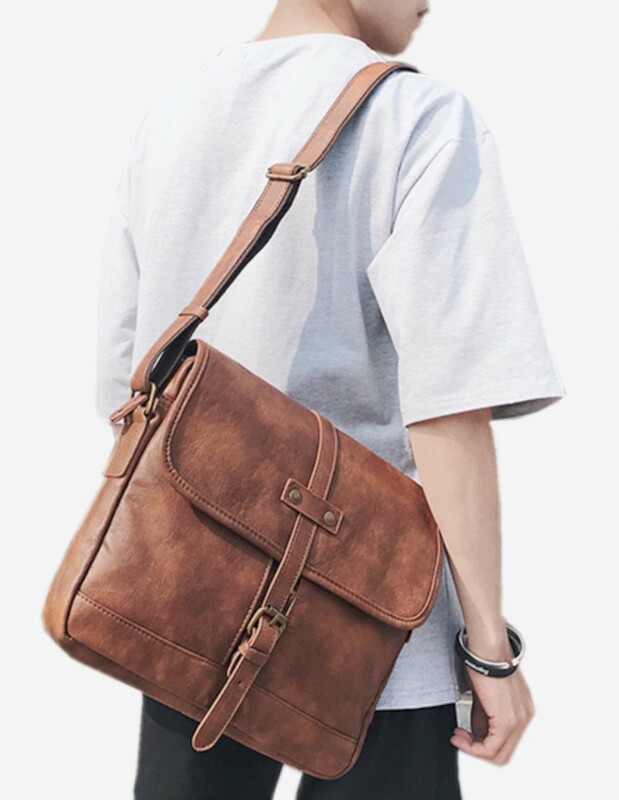 Crafted with unique weave of smooth and durable oxford material that is scratch proof and water proof, the Handa Messenger Bag is designed with the utmost consideration and sized just right for your working or weekend essentials. 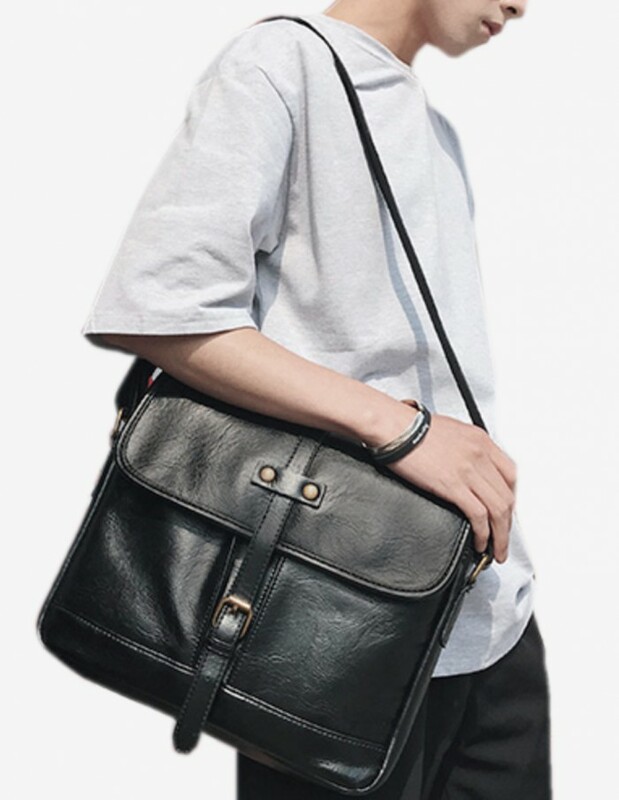 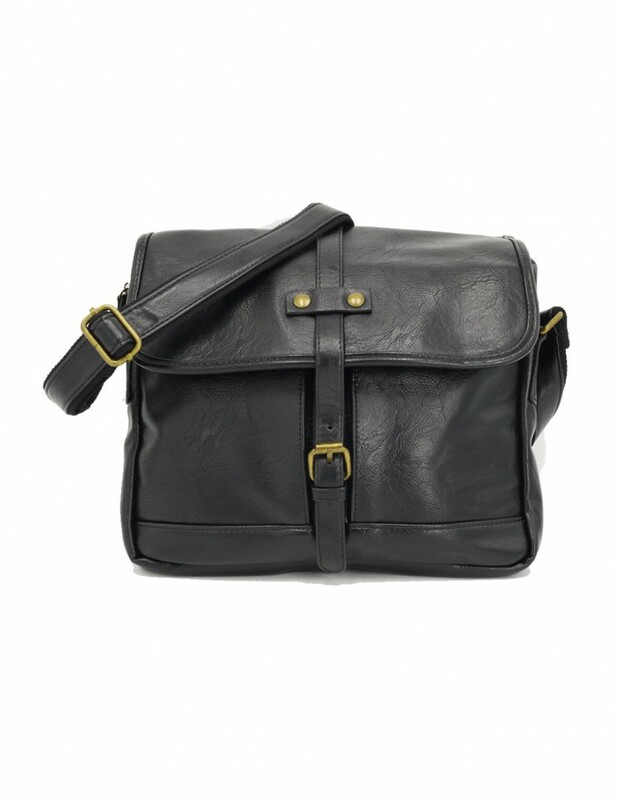 Completed with an adjustable shoulder strap and thoughtfully designed interior, our most popular messenger is born.